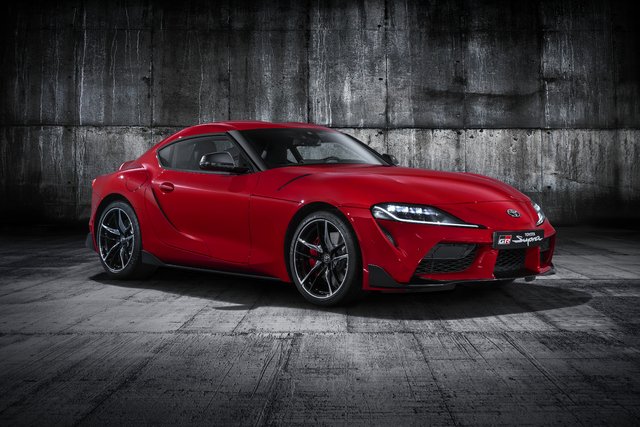 The most obvious difference between the two cars is the Supra is a coupe, and the Z4 is a soft-top convertible, although Toyota has said it might build a convertible Supra if the business case stacks up. 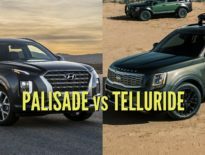 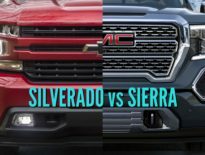 Although the two cars share the same platform, wheelbase and overall proportions, they have been styled in completely different ways and not a single exterior panel is shared. Quite a difference to the collaboration between the Toyota and Subaru for the 86/BRZ. 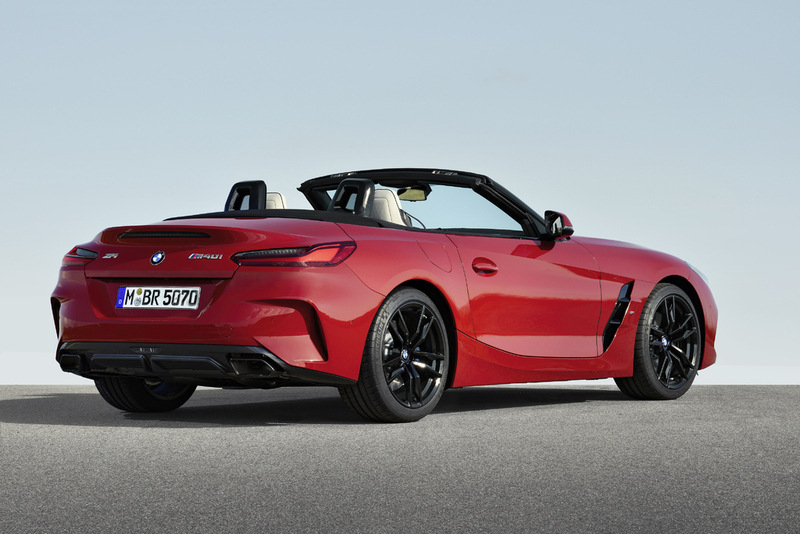 From what we can tell, the only visible exterior components shared between the Z4 and Supra are the wing mirrors. 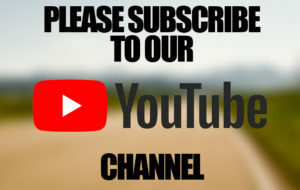 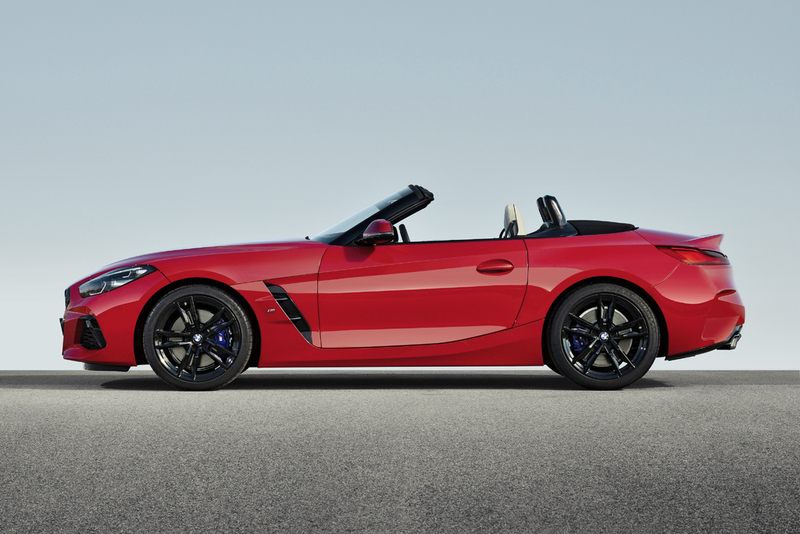 In terms of styling, that's up to you. 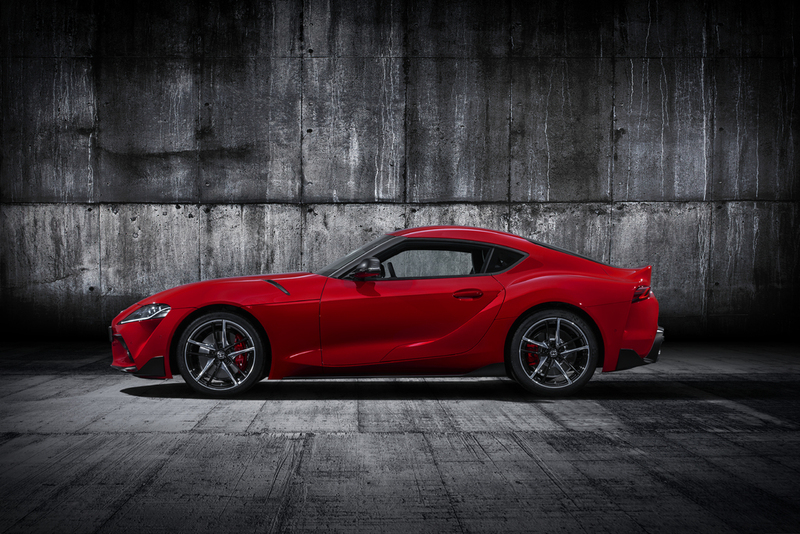 The Supra should be cheaper and better value than its BMW counterpart, but neither will be sold in large numbers. 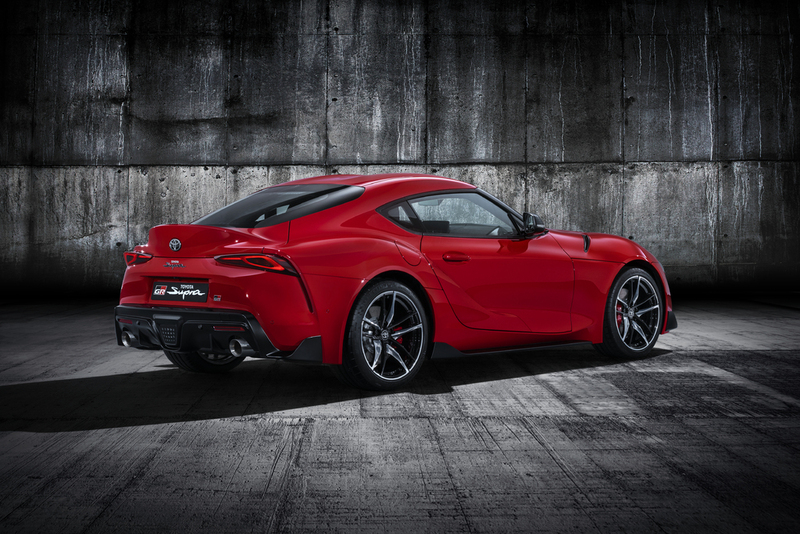 The Supra uses BMW 4- and 6-cylinder engines. 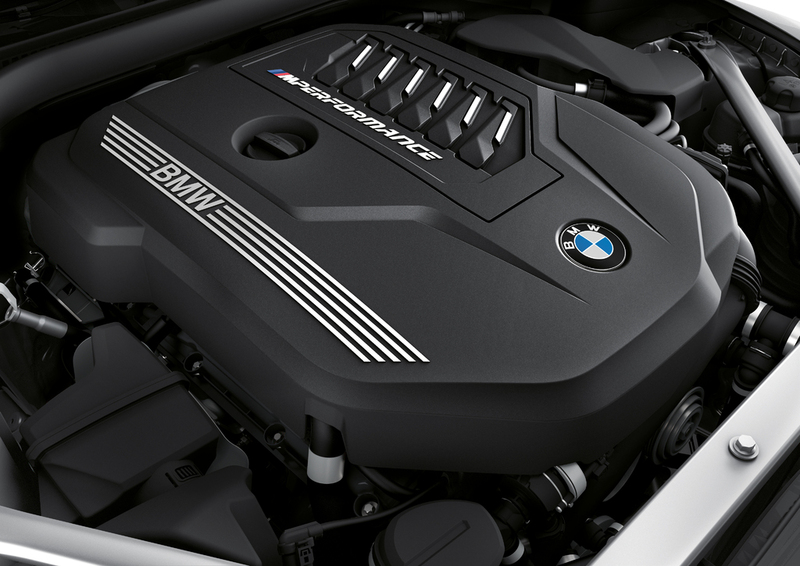 In the US only the 250kW/335hp 3L turbo I6 will be available, but Japanese buyers can buy also buy a 2L turbo I4 with 145kW/195hp or 190kW/255hp. 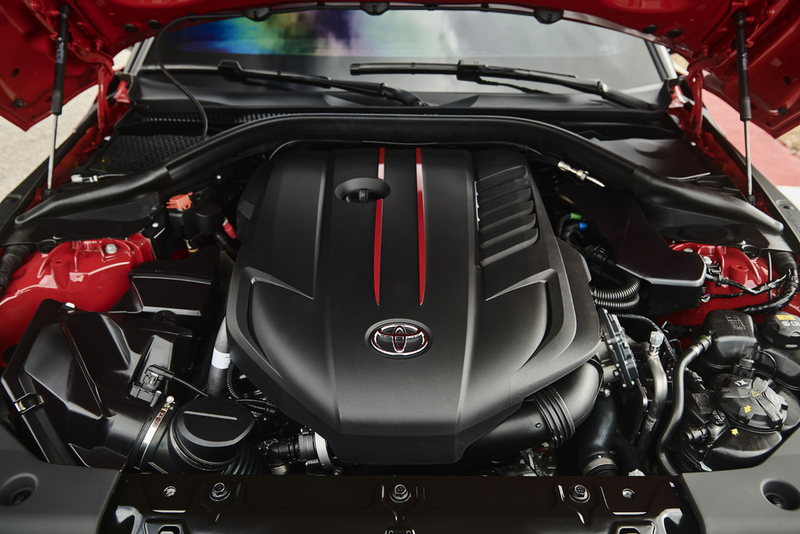 Both cars use an 8-speed ZF automatic, and are rear-wheel drive only. 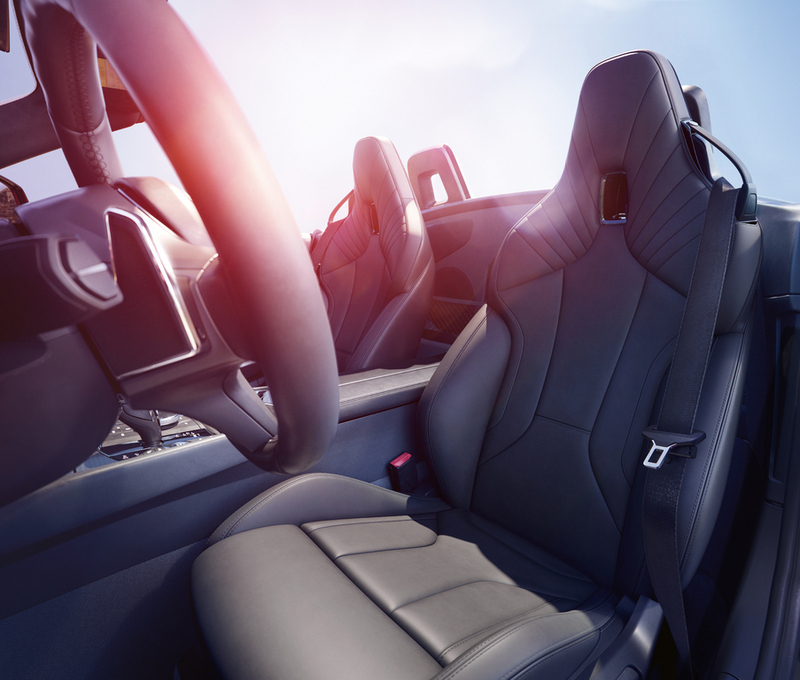 Inside the cabin, the Supra's BMW roots are a lot more apparent, but the two cars do have unique interior designs. 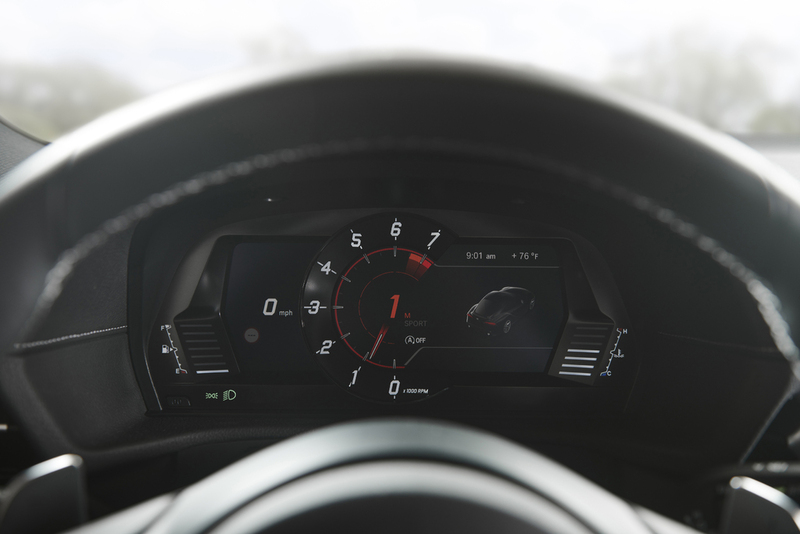 The Supra does have a lot visible BMW parts, including the steering wheel controls, and climate control system. 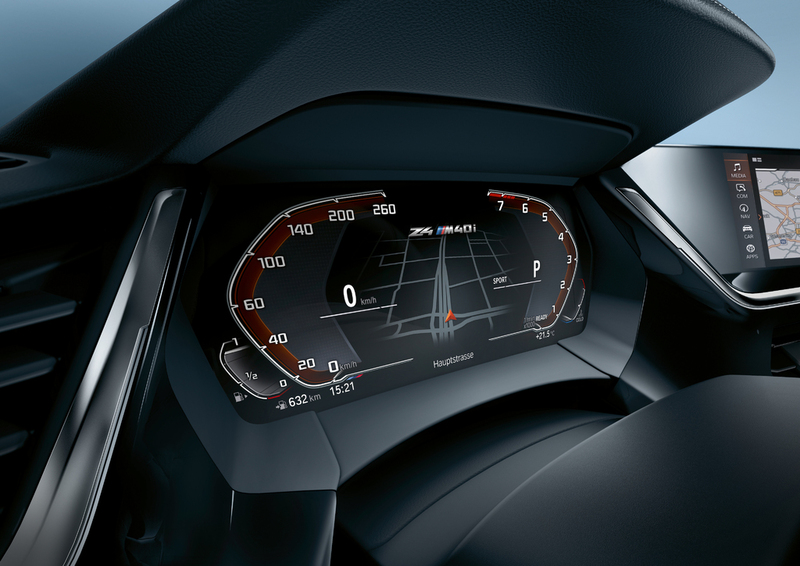 Both the Supra and Z4 have a digital instrumentation screen, but the graphics are different. 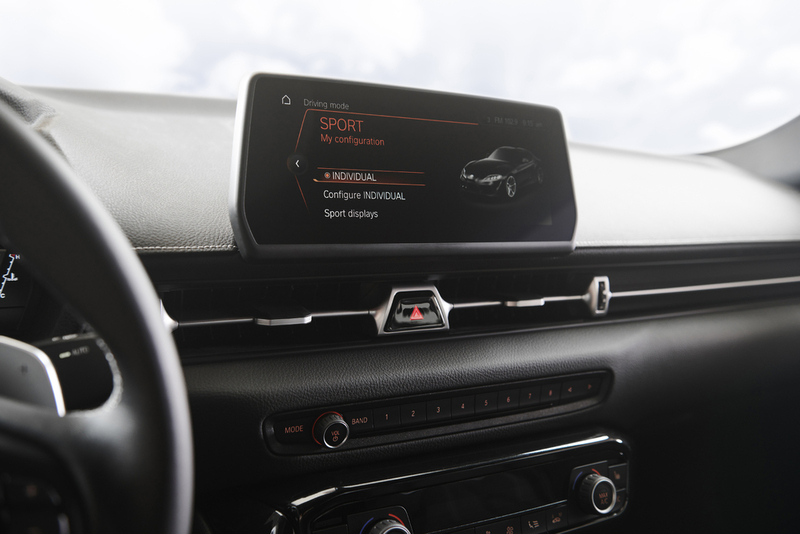 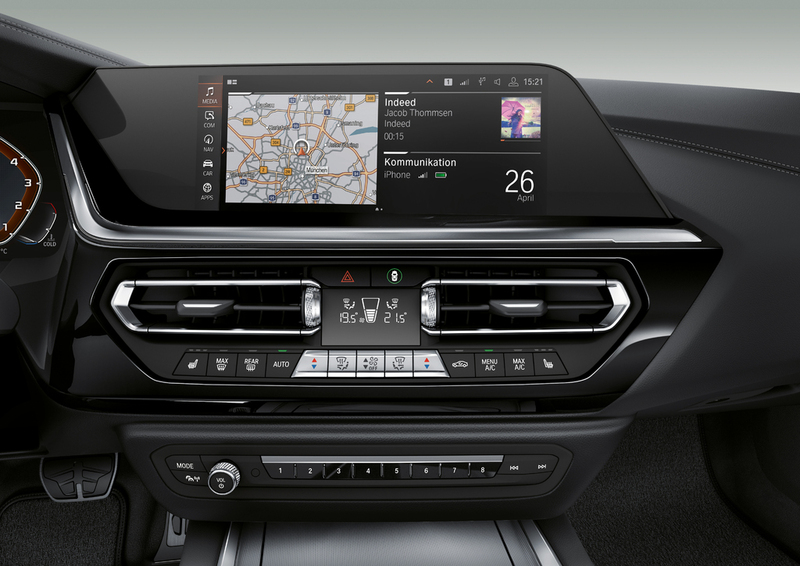 There's no escaping the iDrive infotainment system whether choose the BMW or Toyota. 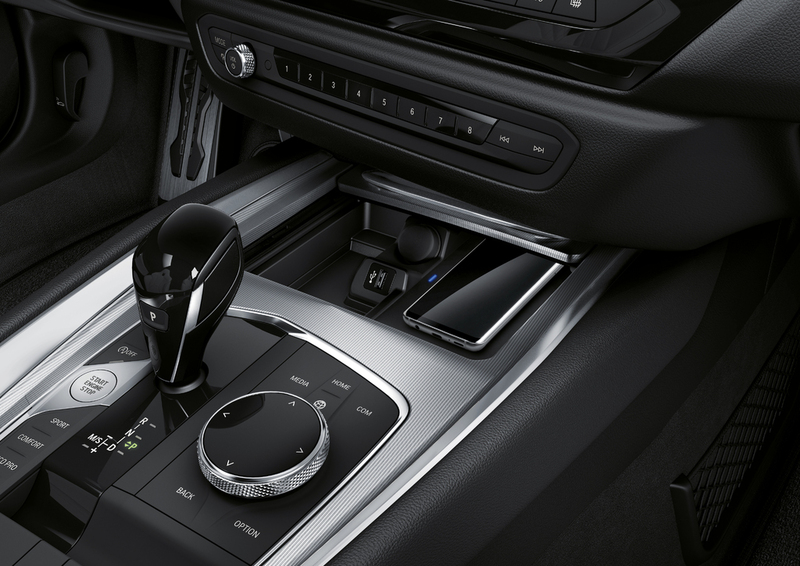 The transmission shifter may be dressed up a bit, but it's clearly BMW-derived. 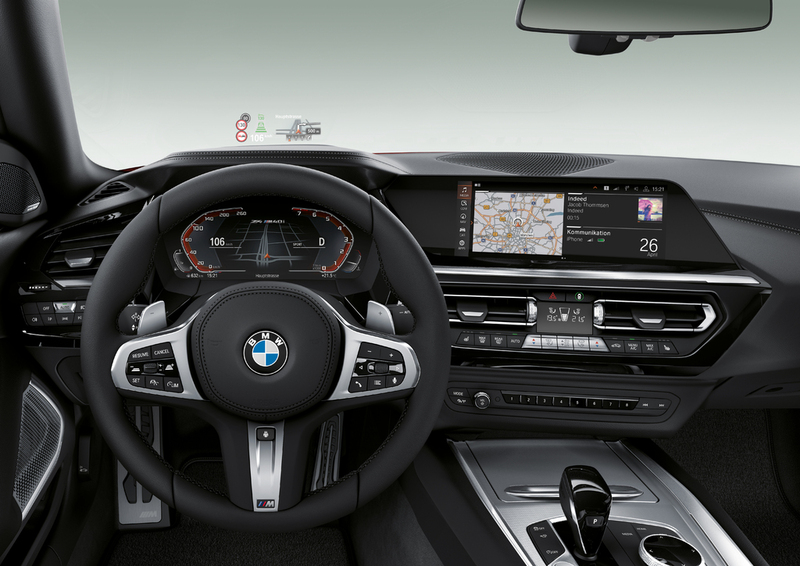 And much of the buttons, switchgear and the iDrive controller are straight from the BMW parts bin. 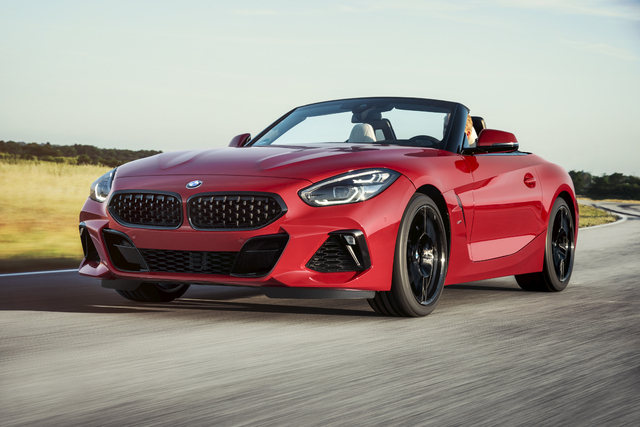 The seats on these Supra and Z4 models look different, but one thing is inviolable: both cars are strictly two-seat affairs.